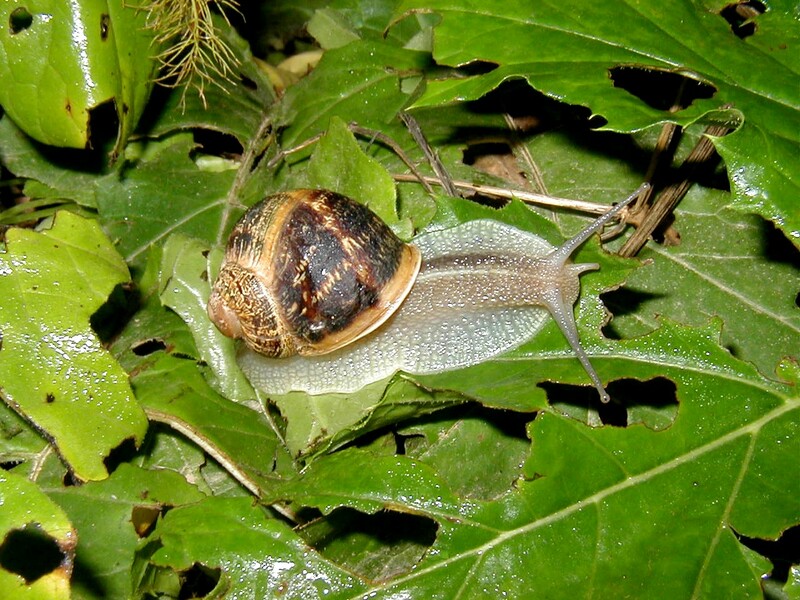 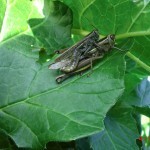 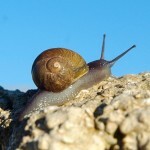 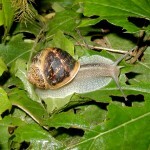 Most of the fauna in the Maltese Islands consists of insects and molluscs. 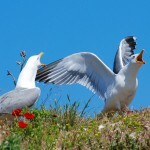 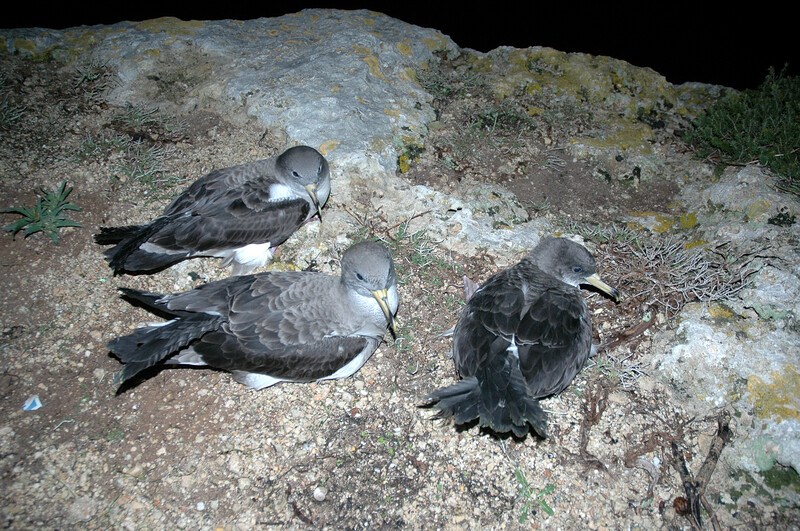 A number of residential birds are found with a relatively high numbers of seabird colonies. 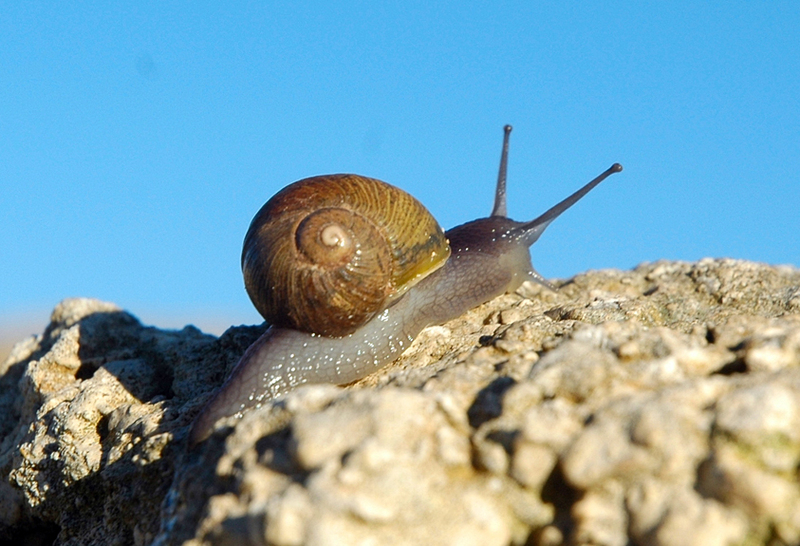 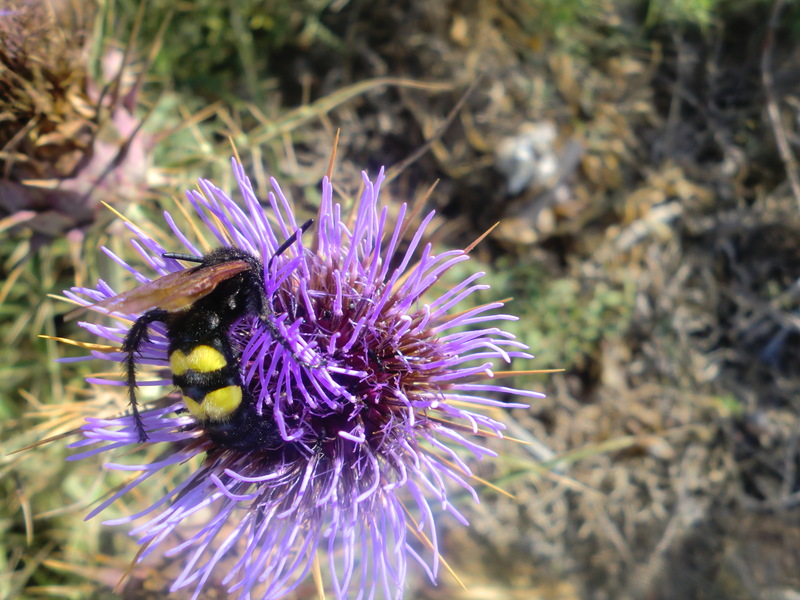 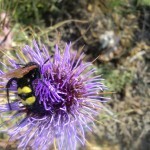 One such colony is found at Dingli Cliffs. 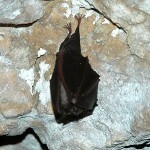 20 mammals are found in the Maltese islands 11 of which are Bats. 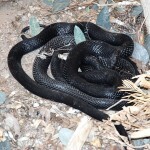 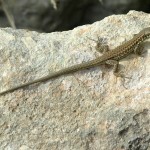 One can also encounter a number of reptiles together with one amphibian. 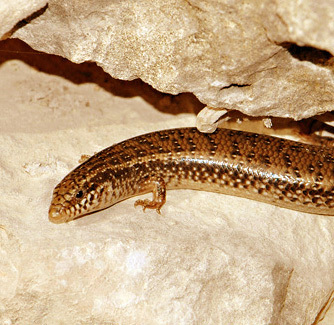 The Ocellated Skink feeds on a variety of insects, and molluscs and is found in mainland Malta, Gozo, Comino, Cominotto and Manoel Island. It can be seen in sunny days in the rubble walls around Dingli. 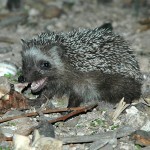 The main predators are cats, weasels, hedgehogs, snakes and predatory birds. 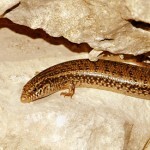 The skink produces 4-10 young in the period July to September. 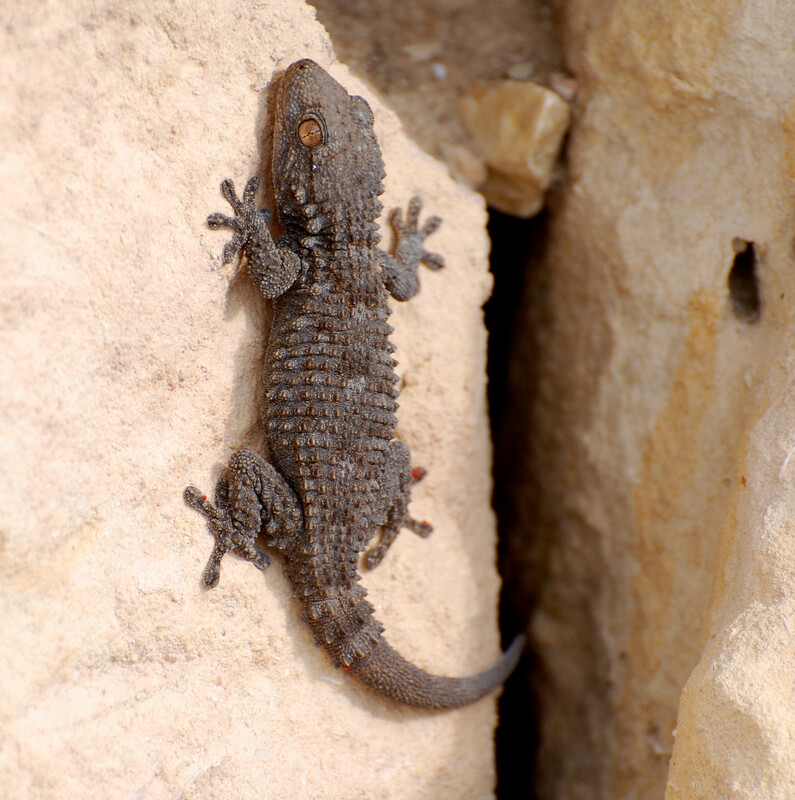 Were apparently introduced to Malta from North Africa around 1880 by Jesuit priests who released them in a private garden in St. Julians in the northeast of the island. 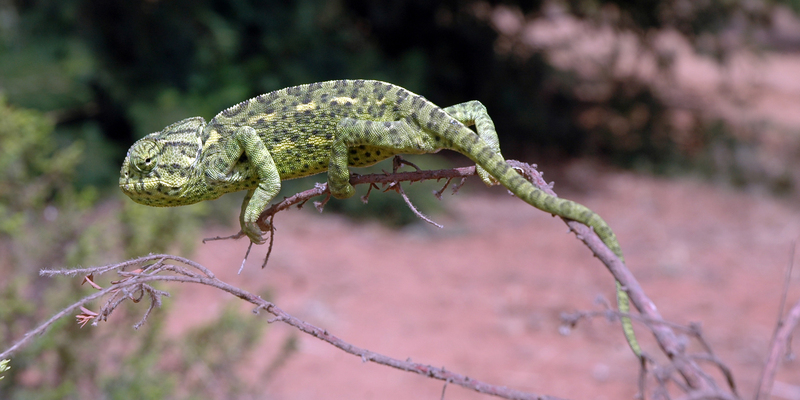 In many other Mediterranean countries, populations of chameleons seem to coincide with Phoenician settlements from about 1000BC. 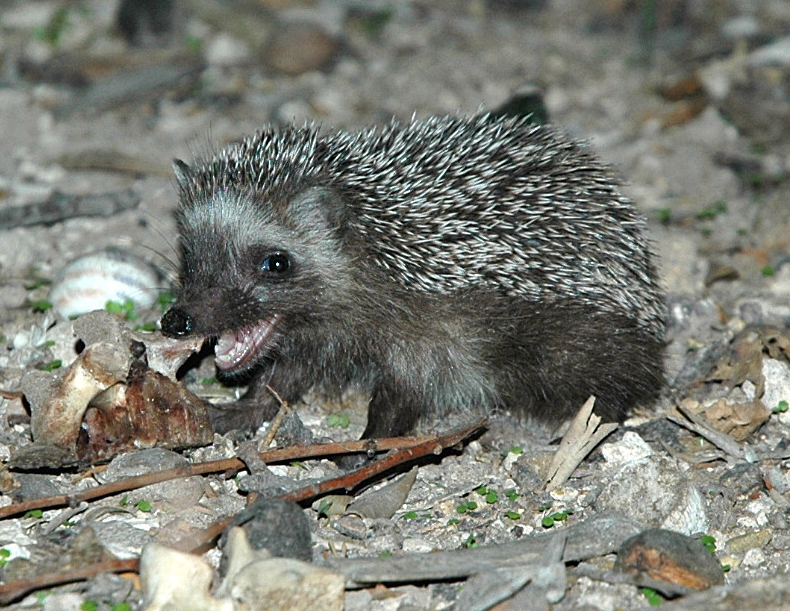 Its tongue is specially adapted for catching insect prey at long range, being coiled up inside the mouth like a huge spring with an enlarged sticky end. 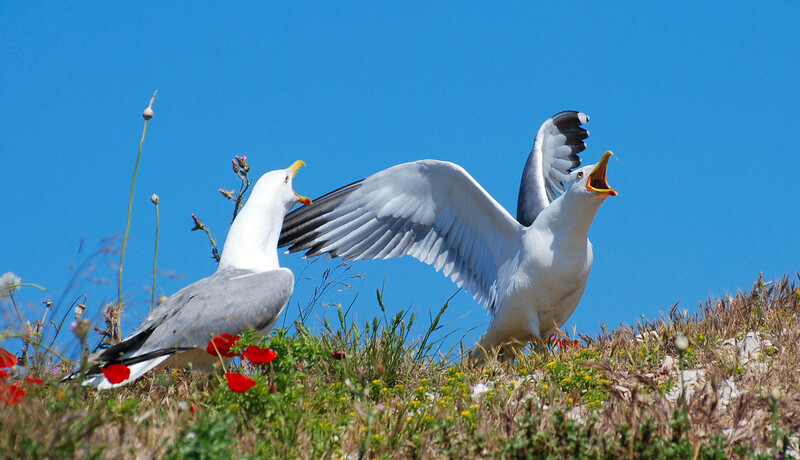 Males have their own territories that often include females and defend these spaces fairly vigorously. 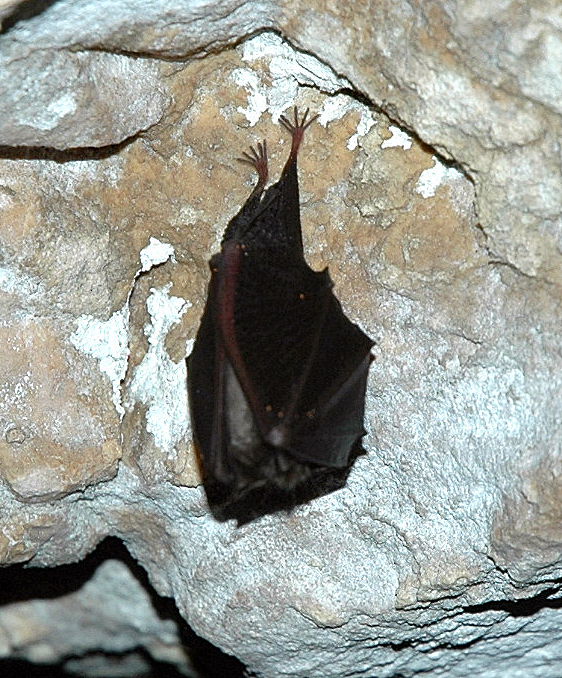 Eleven species of bats have been recorded in the Maltese Islands, seven of these are known resident bats: the Lesser Horseshoe Bat (Rhinolophus hipposideros), Maghrebian Bat (Myotis punicus), Soprano Pipistrelle (Pipistrellus pygmaeus), Kuhl’s Pipistrelle (Pipistrellus kuhii), Common Pipistrelle (Pipistrellus pipistrellus), Savi’s Pipistrelle (Hypsugus savii), Grey Long eared Bat (Plecotus austriacus); whilst the other five species are considered to be rare and irregular migrants. 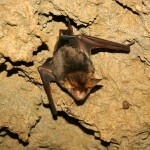 Different sites are used by bats for roosting. 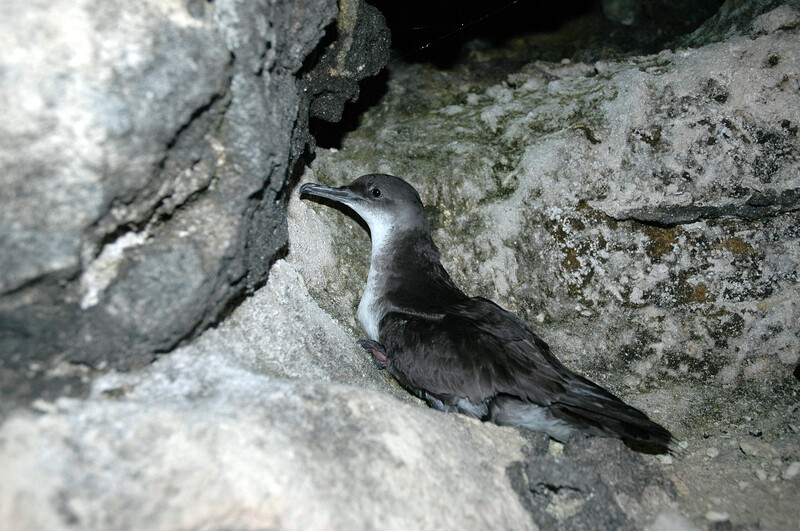 The cliffs are one of the preferred sites with protection from Northern winds. 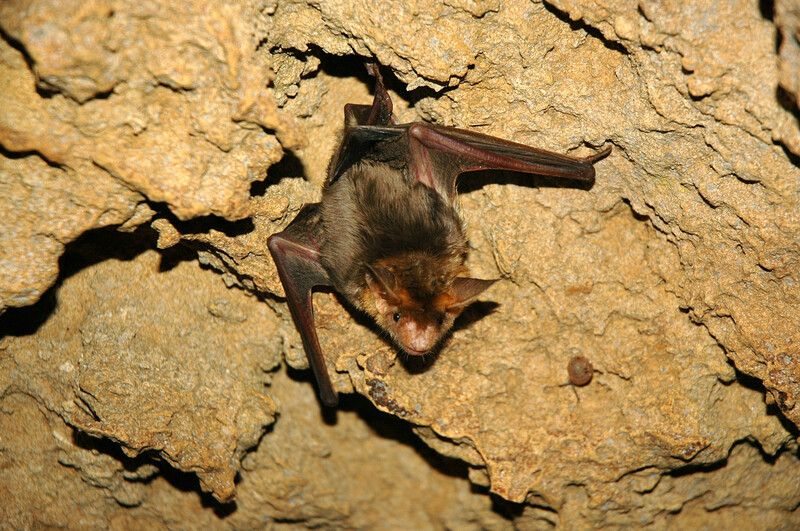 The area offers a rich breeding and roosting ground for bats since the cliffs act as a windbreaker and provides shelter for their food source: insects. 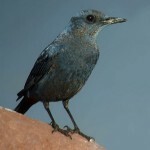 The Blue Rock Thrush is Malta’s national bird. 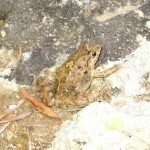 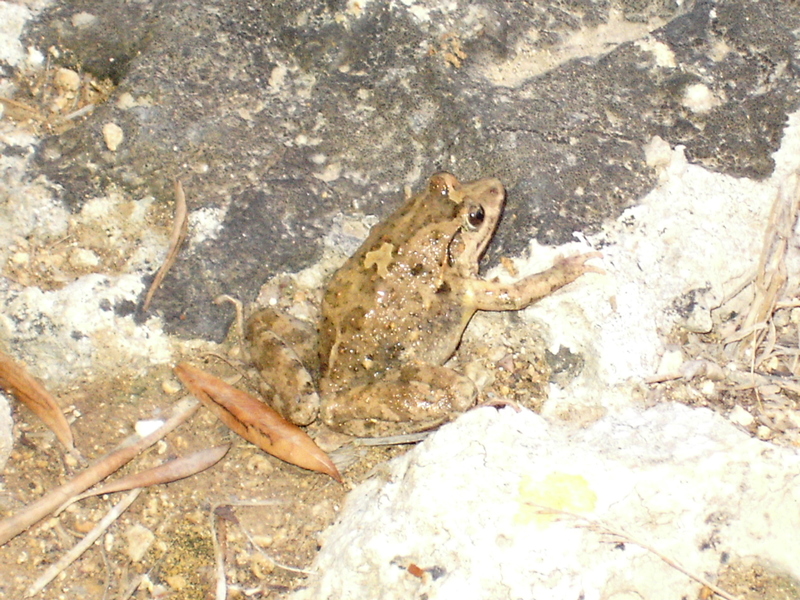 This species breeds in Malta but it occurs uninterrupted from Gibraltar throughout southern Europe and into Asia as far as Japan. 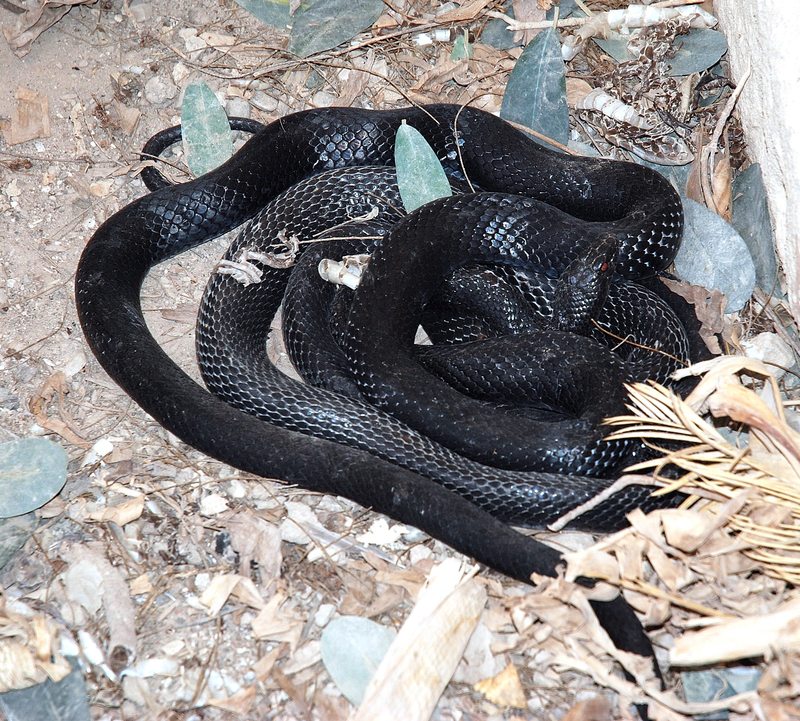 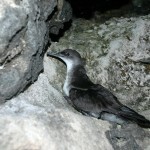 A resident species, it nests in rock cavities and walls, and usually lays 3-5 eggs. 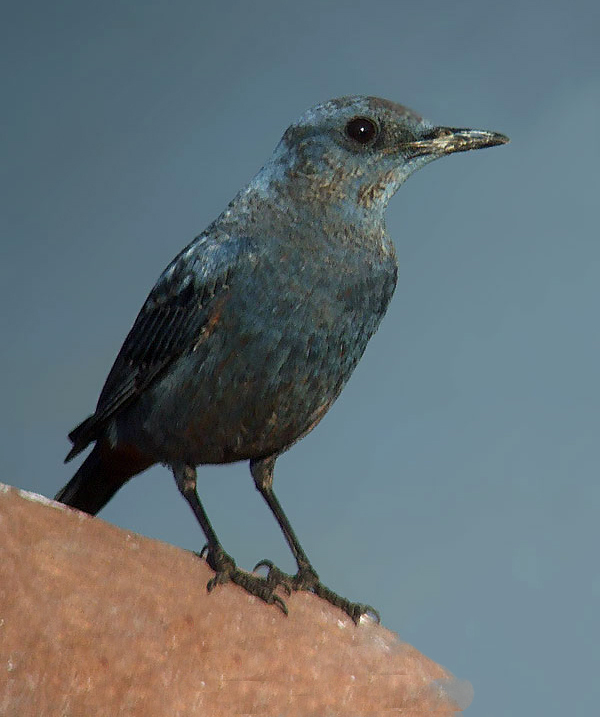 An omnivore, the Blue Rock Thrush eats a wide variety of insects and small reptiles in addition to berries and seeds. 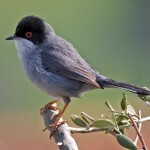 The adult male has a grey back, whitish underparts, black head, white throat and red eyes, whilst the female is more brownish. 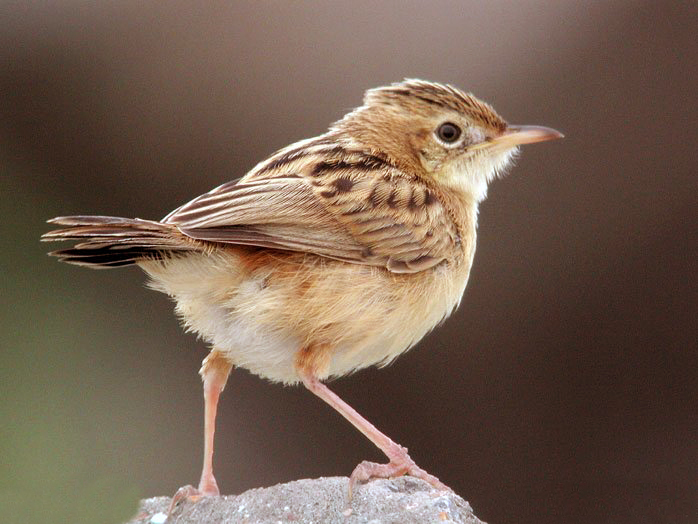 It breeds in the southernmost areas of Europe and just into Asia in Turkey and the eastern end of the Mediterranean. 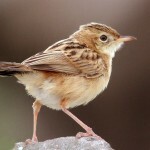 The nest is built in low shrub or brambles, and 3-5 eggs are laid. 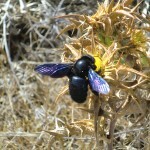 It is insectivorous, but will also eat berries and other soft fruit. 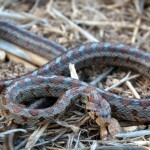 Its presence is often betrayed by its scolding rattling call. 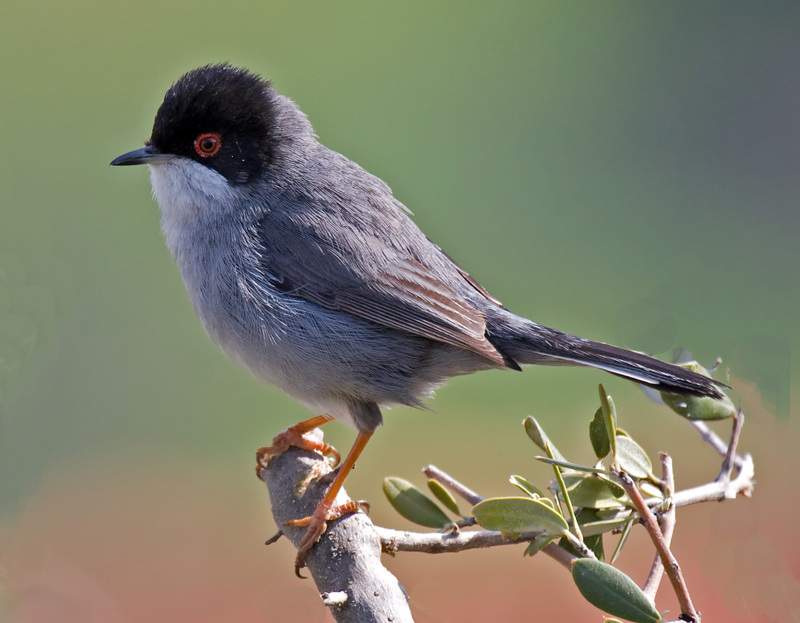 This Warbler’s breeding range includes southern Europe, Africa outside the deserts and rainforest, and southern Asia down to northern Australia. 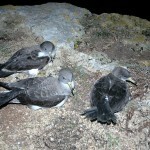 It has bred for the first time in Malta in 1973 and its population is still on the increase. 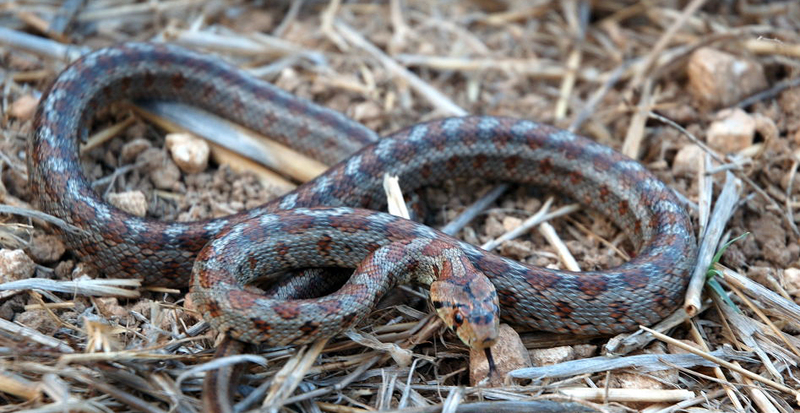 Its preferred breeding habitat are the open countryside and in cultivated cereal fields. 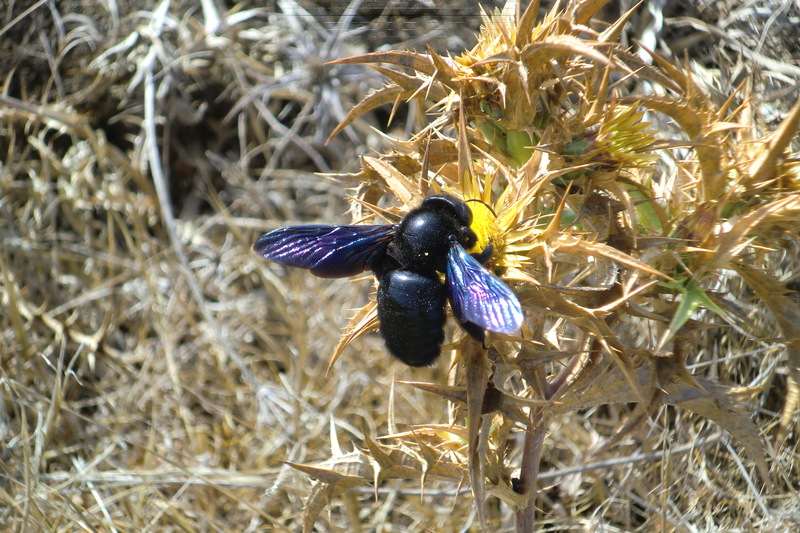 It also breeds along the cliffs in the high grass within uncultivated fields.